How would you caption this 1970s Jaguar XJ12C press shot? 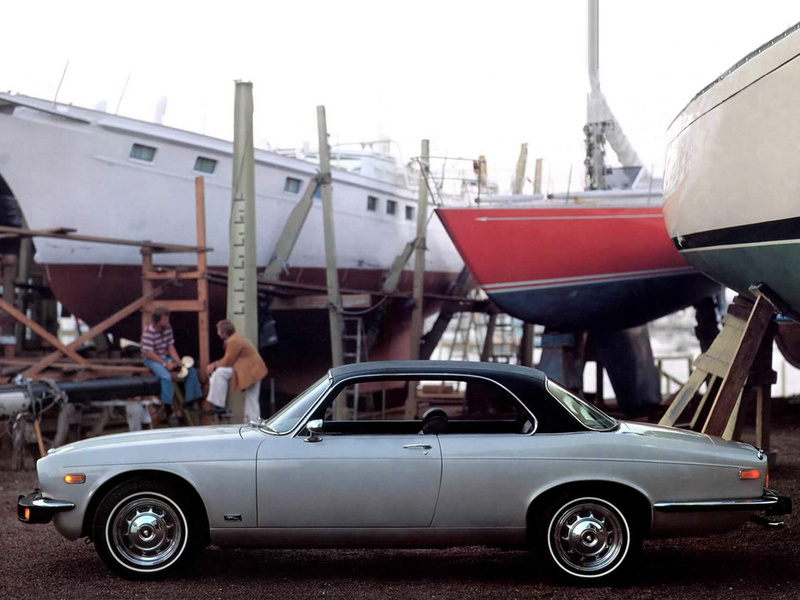 The XJ12; because after the smooth, noiselessness of sailing, you might want something with an engine. For the sea, you have your Yatch. For the land, you have your Jaguar. Corduroy jacket, white bell bottoms and a pocket full of quaaludes–your lifestyle demands a Jaguar.